Who's this? Well, if it isn't our favourite Worldwide Everyman, Bob from Michigan. 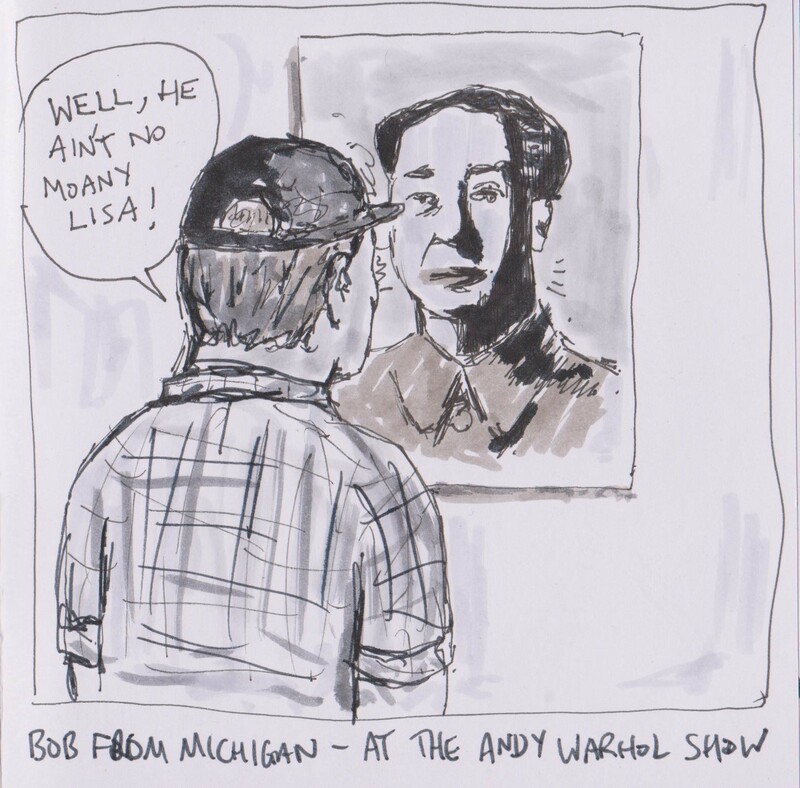 On this occasion perusing the Andy Warhol show and not too taken by the print of Chairman Mao.